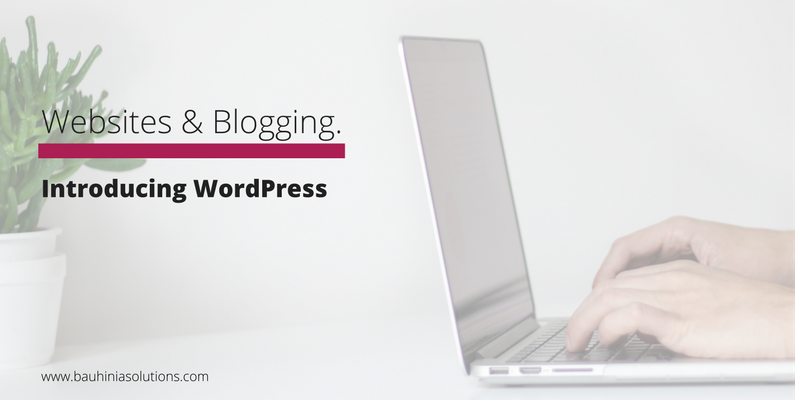 WordPress began as an idea in 2003 and since has evolved into a large self-hosted blogging and website tool used by millions worldwide. Known mostly for its ability to create an easy to use, simple to maintain blog, WordPress actually has the capacity to create a fully customisable business website. Small businesses when starting out just don’t have a big budget in place, or even the technical savvy, to create their initial website. WordPress, thanks to its seemingly endless list of plug-ins, widgets, templates and themes, can be used and modified to create a simple website to meet most non-ecommerce small business needs. Its complex content management system and the Search Engine Optimisation (SEO) friendly features make it a very viable option to consider. With WordPress there is no license fee to pay in order to use the software. The only fees you will incur are the customisation and setup by your designer (if required) and your regular web hosting payments. It also provides you with the option to create a balance between traditional static pages with a regular addition of new and informative articles. The benefit of this approach is three-fold. Firstly, as search engines respond well to constantly changing and quality rich articles by positioning these websites higher in their rankings, you have more of a chance of your site being seen. Secondly, the software itself is easy to update without any technical knowledge required. Lastly by keeping the comment feature on your website for certain components, you are allowing for a professional yet more informal avenue for your clients and customers to provide you with comments and feedback. Countless new business websites are created daily and just as many close their doors due to their inability to create a professional and credible business website. With WordPress you have the instant look of a professional based site without the unnecessary headaches.